For over a decade, Spider 9 axles and components have taken racers to an all new level of off-road performance. Our unique approach to engineering & manufacturing has pushed our racers to 1st place championships. 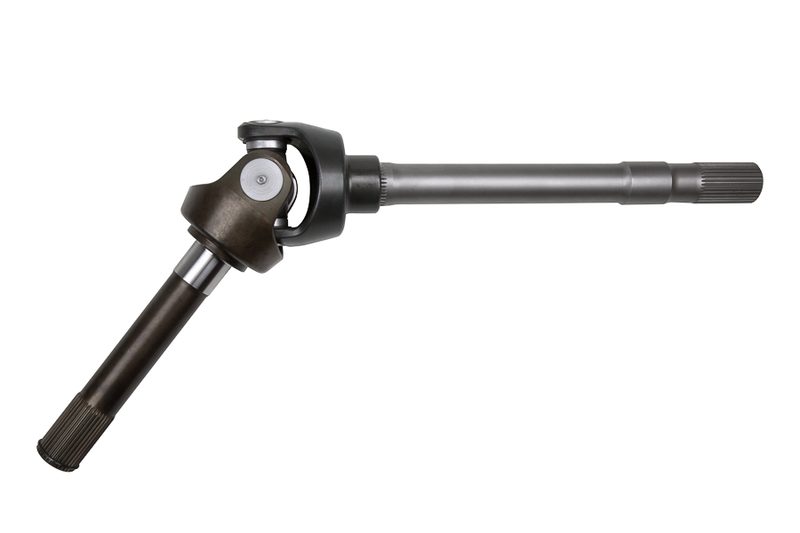 Our Ultimate Axle Shafts were designed specifically for our own Ultimate & Pro Series Knuckles. That is, until now. We are proud to release our Ultimate Axle Shafts for GM 1-Ton Axles (a.k.a. kingpin knuckles running 1480 joints). We've designed these shafts with one goal in mind: to get you on the podium. Packaged in our unique webbed design is an axle shaft that is capable of 50 degrees of steering, which is now the industry's tightest steering angle in-class. Available in both 4340 and 300M materials, Ultimate Axle Shafts can work for a range of budgets as well. 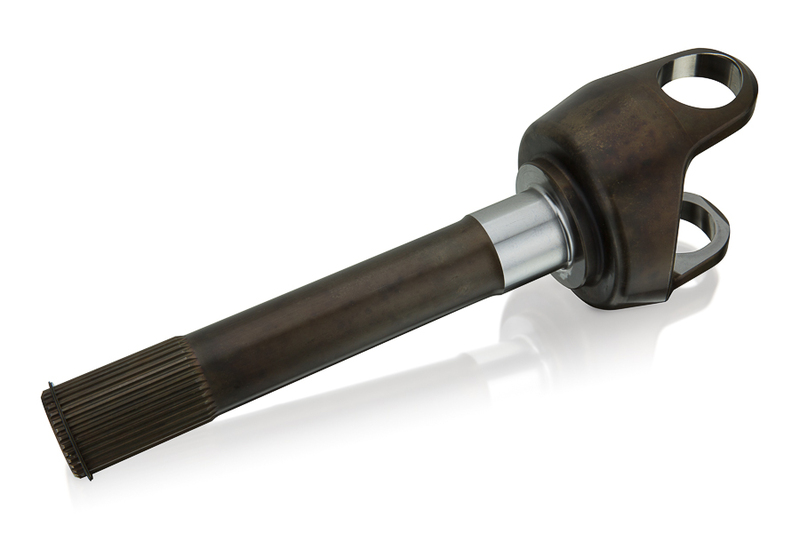 This axle shaft is designed and intended to be used in a ’77-’91 GM 1-Ton Solid Axle. 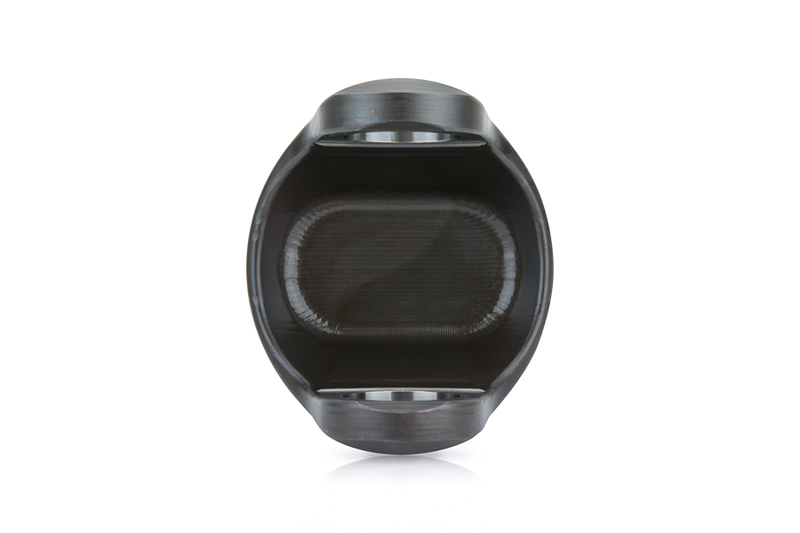 It is manufactured entirely out of billet 300M material (1-piece design) and accommodates a 1480 joint.